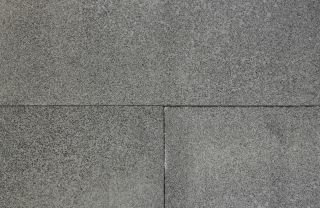 Heron bluestone natural stone flooring pavers provide a charcoal-grey colour palette and come in an exfoliated finish for a more rugged texture. 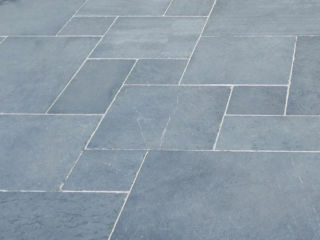 Due to its density and hard-wearing nature requiring limited maintenance, our Heron bluestone tiles and pavers are an ideal flooring specification for a wide variety of design and renovation projects. Heron pavers are ideal for a driveway project, while large format exfoliated tiles work wonderfully in a range of landscape designs. Coping units in both bullnose and square edge finishes are available for swimming pool designs and custom bluestone paving ensures a specialist design project is unique to the market. 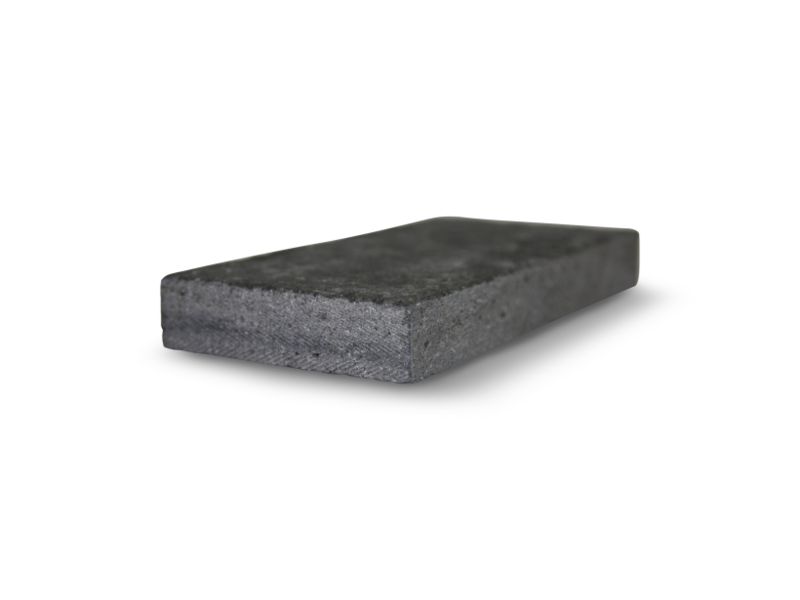 Eco Outdoor® has an extensive range of bluestone wall tiles and bluestone pavers. Whether you’re looking to replace your old brick paving with bluestone or some other kind of natural stone tile or you’re just looking for new patio pavers, you’ll find great outdoor design ideas at Eco Outdoor®. 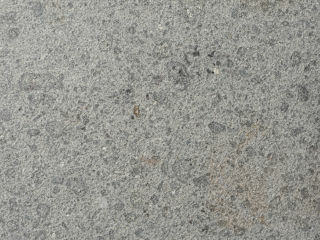 We’ve created a select range of bluestone pavers, granite pavers and patio paving stone especially for you. Whether you’re looking for new driveway paving, bathroom tile ideas or the perfect kitchen tile, drop by one of our design showrooms today. Whether it’s a travertine tile floor or an organic slate tile, when it comes to natural stone tile we’ve got everything you need.